Posted in: Arrests, Media Release, Put A Name with This Face, Update. Tagged: Sandrell. 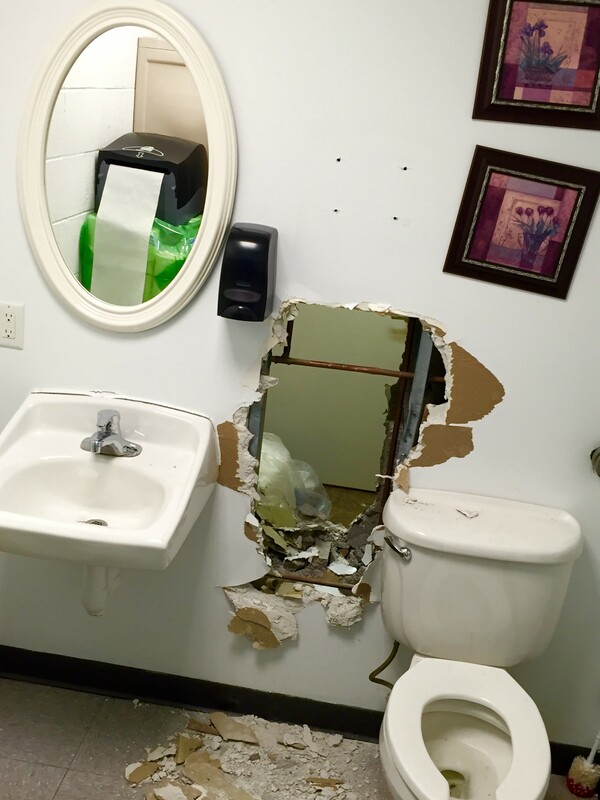 A tip from the public helped lead police to a previously unidentified suspect. 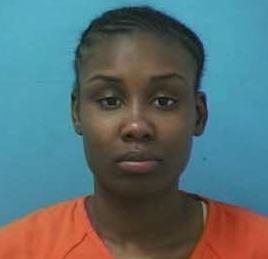 Franklin Police arrested Jonisa Morris, 25, of Millington, when she was being released by Metro Police, Wednesday. Morris is the suspect, from this June release, caught on camera withdrawing money from an ATM using a stolen card. Morris, a convicted felon on probation, was arrested by Metro Police earlier this summer on similar charges. Charged with Felony Theft and Fraudulent Use of a Credit Card, Morris is being held in the Williamson County Jail on a $5,000 bond. She is due in court 09/29/2016 at 1:00pm. After her charges in Franklin are satisfied, authorities in Texas plan to extradite Morris back to their state for violating her probation. A hold has been placed on Morris by Texas authorities. 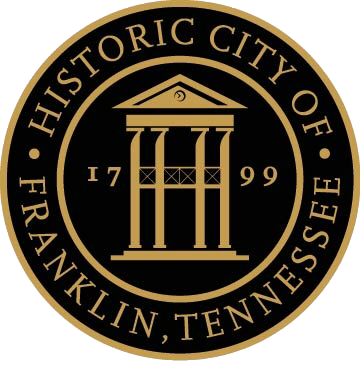 At 7:15 am, Franklin Police were summoned to NHC Cool Springs to investigate a suspicious device. Officers quickly determined that a bomb was placed in an employee’s vehicle and discovered when she was attempting to leave work. The device was sophisticated and would have caused extreme injury or death if it had detonated as intended. 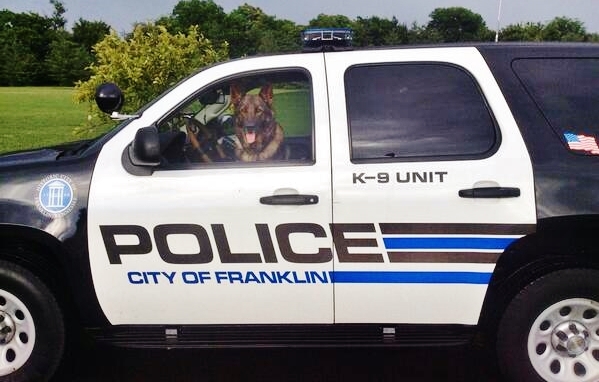 Franklin Police have obtained a criminal warrant for the arrest of the man initially considered a strong person of interest. 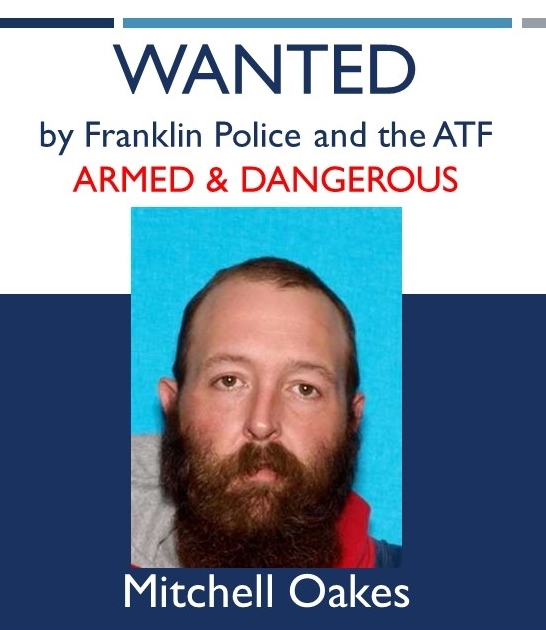 Mitchell Hunter Oakes is now wanted by Franklin Police for Attempted First Degree Murder. 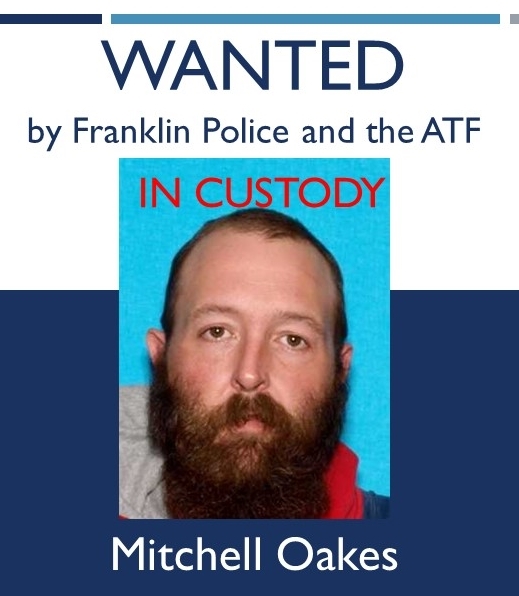 The ATF has obtained Federal warrants for Oakes, for Unlawful Possession of an Explosive Device, and Being a Convicted Felon in Possession of a Weapon. The components of the bomb Oakes is suspected of placing will be analyzed by the ATF at their Atlanta lab. Oakes, 41, is 6’3”, 240 pounds, with brown hair and brown eyes. His location is currently unknown, but he may be driving a white sedan. 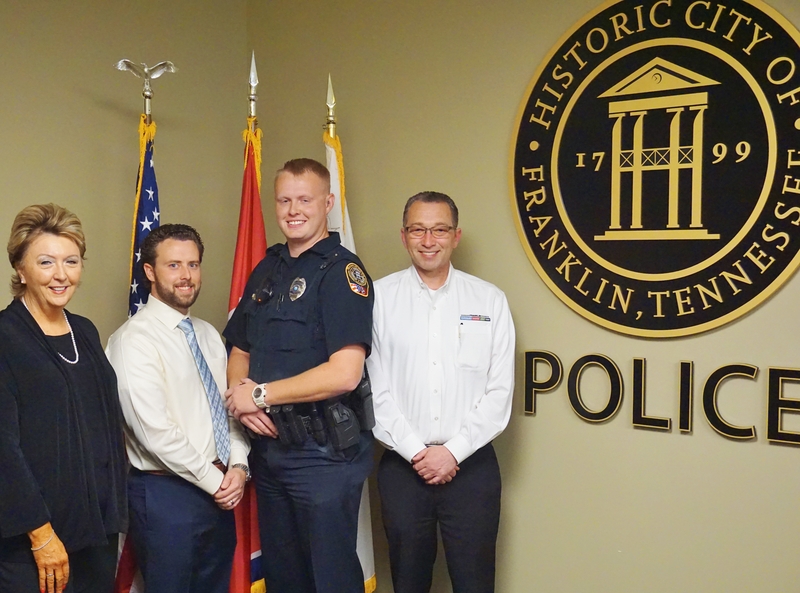 Oakes has ties to Franklin, Crossville, Pikeville, and Cookeville, and an intensive search for him, by Franklin Police and federal authorities, is underway. Oakes is a convicted felon with a violent history and extensive knowledge of bomb making and weapons. Oakes is considered armed and dangerous. He is currently wanted on unrelated felony charges out of Virginia. of up to $7,500 for information leading police to his whereabouts.